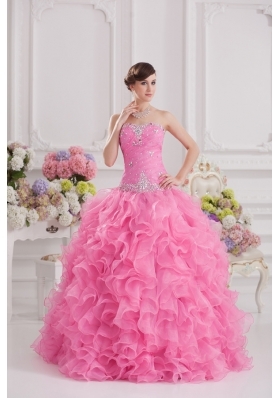 Fuchsia, Rosa, Blush, Magenta, so many names for Pink, but we call it Beautiful. 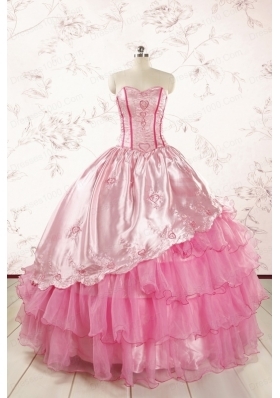 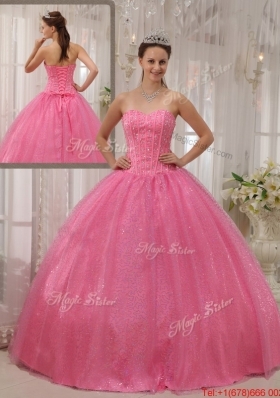 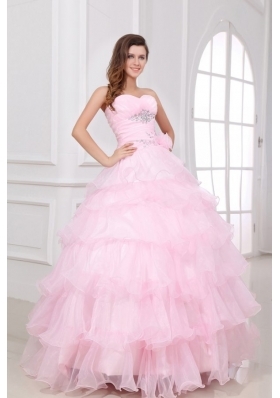 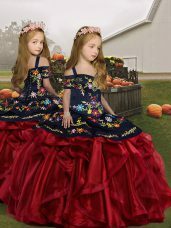 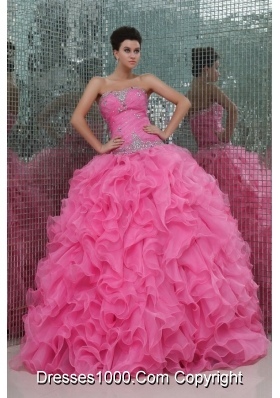 From our major collections we present our originally designed Pink Quinceanera Dresses. 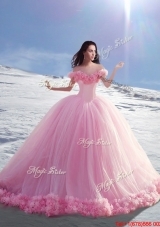 Our designers envisioned these gowns in perfectly sweet pink. 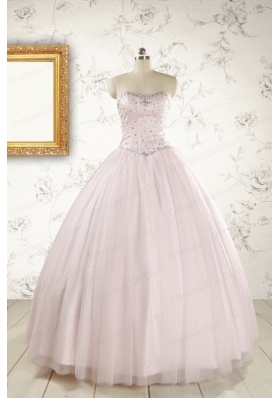 As with our all our dresses, our pink collection is custom made to order. 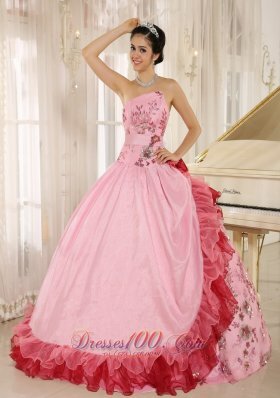 Your dress is made specifically for you and crafted to your specific measurements.Our Stunning Pink Quinceanera Dresses are custom-made to order using the highest quality fabrics.